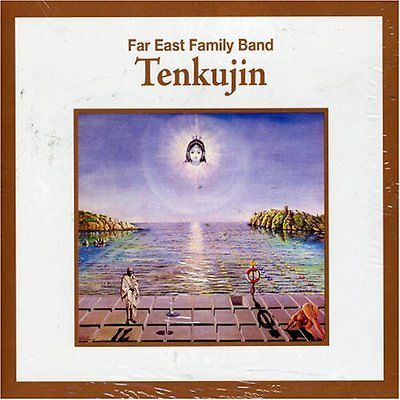 Legendary Japanese space rock. Classical band. If you are into the long space jams ala ASH RA TEMPEL, except with keyboards, this is for you.